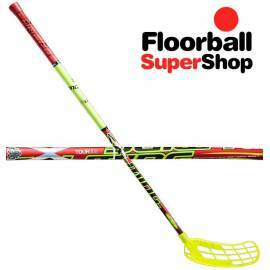 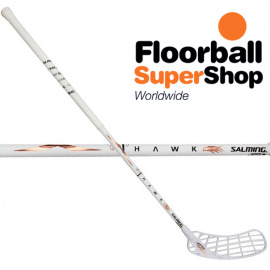 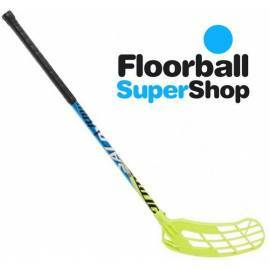 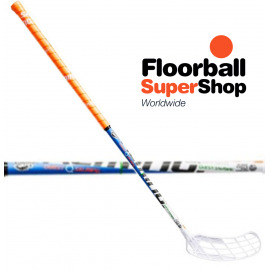 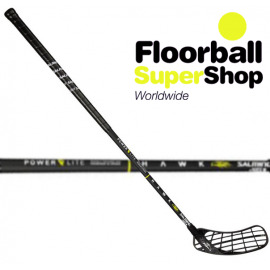 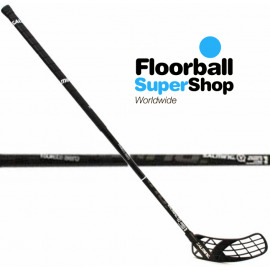 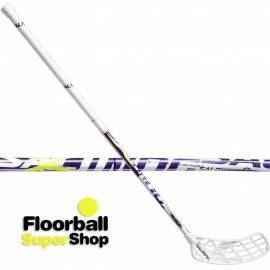 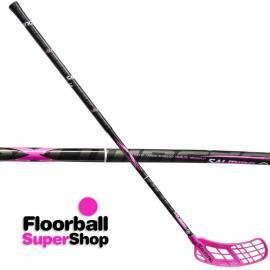 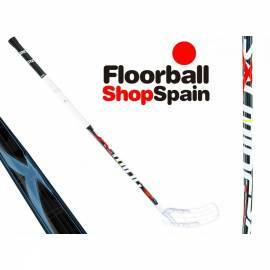 In recent years Salming has positioned itself as one of the most important brands in the floorball world. 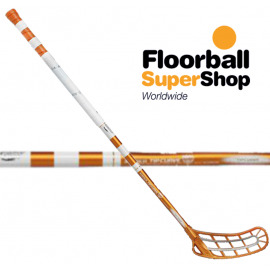 They have an incredible variety of sitcks. 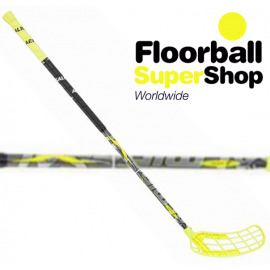 We find things like X-shaft, kickzone, curve, oval fusion, fat kick or carbon comp. 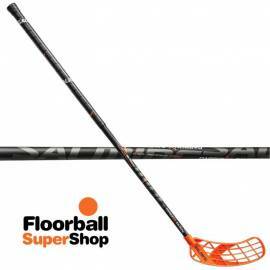 We speak about the material of sticks, the weight and the shaft, which help you to shoot or pass better and better. 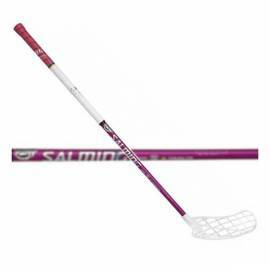 From the smallest, you'll find sticks for children, even the most professional, Salming offers a spectacular variety of different prices and sizes. 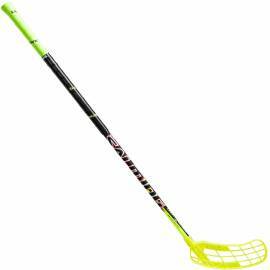 Get a Salming stick! 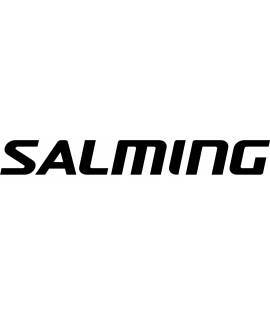 SALMING There are 22 products.